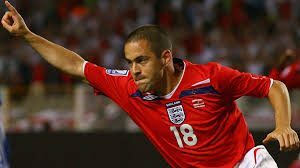 Former England, Chelsea & West Ham midfielder, Joe Cole retires at 37 – Royal Times of Nigeria. 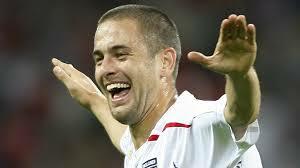 Former England and Chelsea midfielder Joe Cole has retired at the age of thirty-seven. Cole, who came through West Ham’s youth system before spells at Liverpool, Lille, Aston Villa and Coventry City, has played for United Soccer League side Tampa Bay Rowdies since 2016. He scored 10 goals in 56 games for England between 2001 and 2010. Cole said it has been a dream come true. He added that winning trophies at Chelsea was particularly special for him adding that those memories will live with him forever. Cole made his West Ham debut aged 17 and became captain four years later. In 2003, he joined Chelsea, with whom he won three Premier League titles and two FA Cups and reached the 2007-08 Champions League final.